Perk up your palate with a trip to Gusti Restaurant & Bar. Located at the front of Crowne® Plaza Perth, Gusti Restaurant boasts enviable views of the Swan River and a sumptuous modern Australian menu. Local produce is put to work in our seasonal menus which provide an Aussie twist to some amazing international dishes. Take yourself on a culinary journey and tantalise your taste buds by sampling dishes created by Executive Chef Vikas Chandra . A well-curated wine list features some of the best Western Australian wines available. Decorated in a breezy contemporary style, Gusti Restaurant & Bar is a perfect place to unwind in solitary contemplation or wine and dine with friends and family. 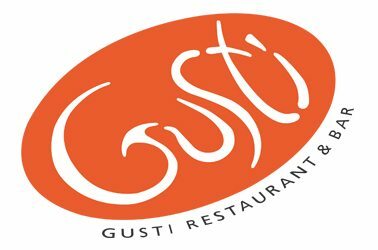 Gusti Restaurant & Bar offers indoor and outdoor dining. A popular place with both hotel guests local residents and the local business set. Buffet Breakfast Monday – Friday from 6.00am daily, Weekend Saturday and Sunday from 6.30am: Serving espresso coffee and the best breakfast on east side Perth, Gusti Restaurant is a great way to start the day with continental or full buffet breakfast options. Our full buffet breakfast incorporates a selection of hot and cold dishes, pastries, savouries, pancakes, muesli, cereal, fruit, yogurt and freshly squeezed juice, and is served daily. 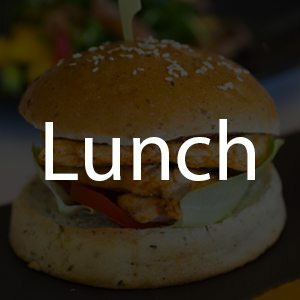 Lunch available Monday – Sunday 11am – 3pm daily : Gusti Restaurant is perfect for a Business Lunch or catch up with friends. Enjoy the amazing views on the Gusti Terrace and share our popular Degustation Board or various tasty share plates. Dinner available Monday – Sunday 5.30pm – 9.30pm daily : Enjoy a sumptuous modern Australian local seasonal menu with a well-curated wine list featuring some of the best West Australian wines available. 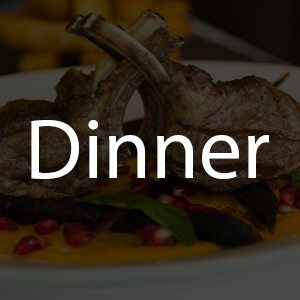 Try our famous grill options while watching an amazing sunset overlooking stunning Swan River. Check out our amazing new Winter menus. Decorated in a breezy contemporary style with large bi-fold windows offering plenty of natural light and parkland views. Intimate tables or large function and celebrations are welcome. A great spot for a unique alfresco dining experience. Dine under the canopy of the palms with a breath-taking view of the Swan River and Langley Park. Gusti Terrace has live music every Friday from 5pm. Now available our new Gusti Terrace Menu and drink specials available from Monday 1st October. See you out on the Gusti Terrace soon. The bar open at 6.30am serving espresso coffee and savory snacks. 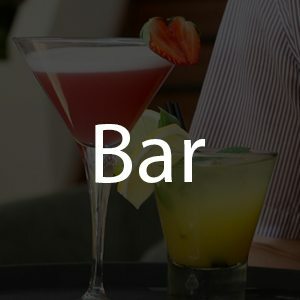 Bar menu available with local and imported beers, wines and spirits, as well as a selection of delicious cocktails. The perfect sport for a meeting or catching up with family & friends.